Gordon Hayward was a huge addition to the Boston Celtics ahead of the 2017-18 NBA season. He didn’t even make it through one game, however. Just five minutes into the season opener against Cleveland, the 6-foot-8 forward fractured his left ankle after landing awkwardly on an alley-oop attempt. 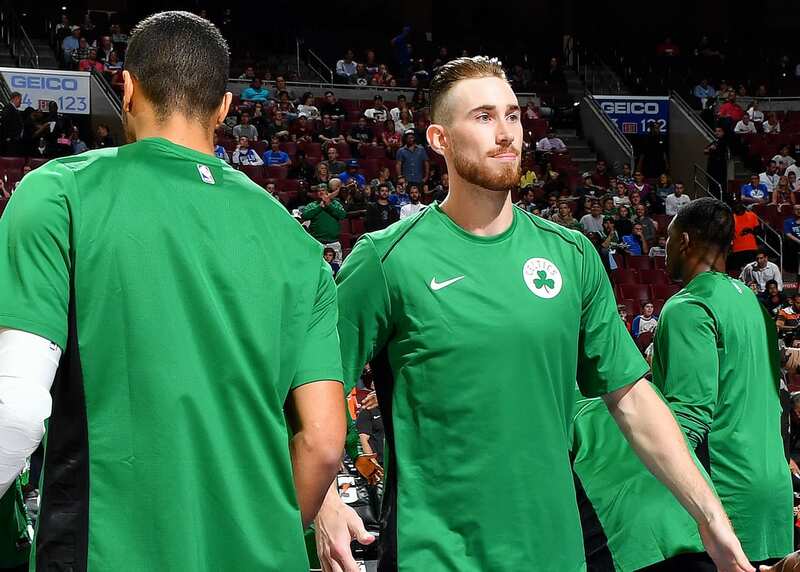 On Thursday, Hayward declared that he’s fully recovered and has been playing 5-on-5 games with teammates, preparing for Boston’s training camp later this month. 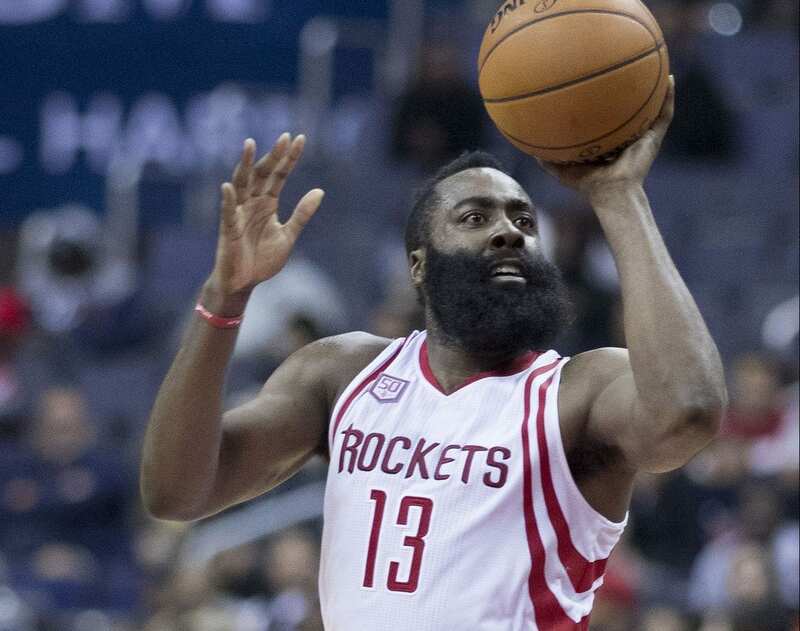 He met with the media and expressed how excited he is to finally get back on the court. 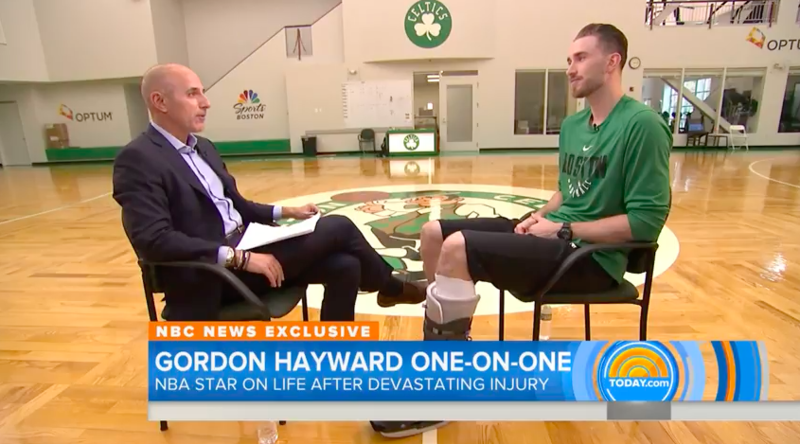 Hayward hoped to return last season, but a follow-up surgery was needed in May to remove the plate and screws that were implanted in his fibula during the original surgery. Without him, the Celtics made it all the way to the Eastern Conference Finals, where they lost in seven to Cleveland. With LeBron James no longer in Cleveland and now in Los Angeles, Boston is favored to win the East. And Hayward plans to be a big part of that run. As always, he’ll do so playing for a larger purpose. Hayward is leading his own home now, and it’s growing each year. He and his wife, Robyn, have two daughters (Charlotte and Bernadette) and are expecting a third girl in January. If he seems less than enthused in the video, Hayward explains what was going through is head here. Regardless, he’s thrilled to be back on the court.